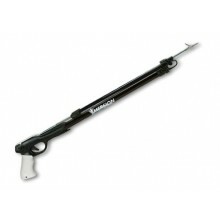 The easiest way to start out in spearfishing. 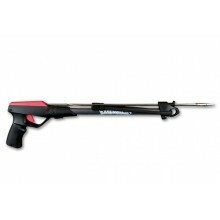 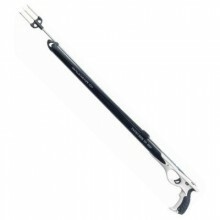 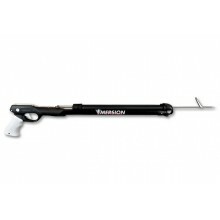 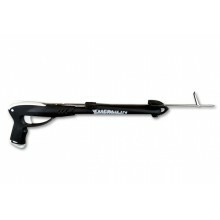 Spring gun with barrel in anodized aluminium. 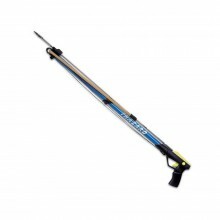 • Length: 60 cm. 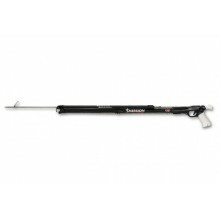 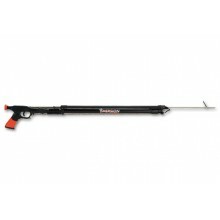 The Salvimar Intruder Pro is a very lightweight aluminium speargun which provides unrivalled performance for hole hunting and spearfishing in murky waters. 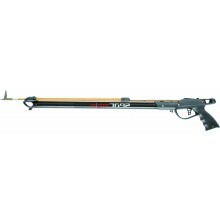 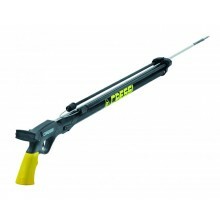 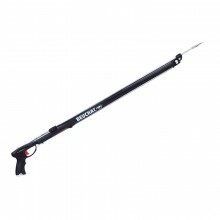 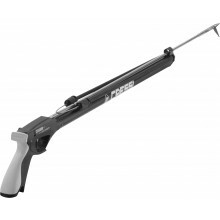 Check out our impressive range of great value-for-money spearguns made by the best brands: Mares, Cressi, Omer, Pathos, etc. 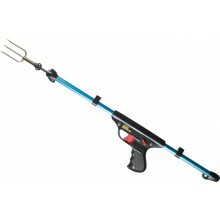 Whether they are pneumatic or equipped with rubbers, the spearguns showcased in this section have been carefully selected, so that no fish can escape from you anymore!